Styled with mcsweeney anorak and brighton t-shirt . 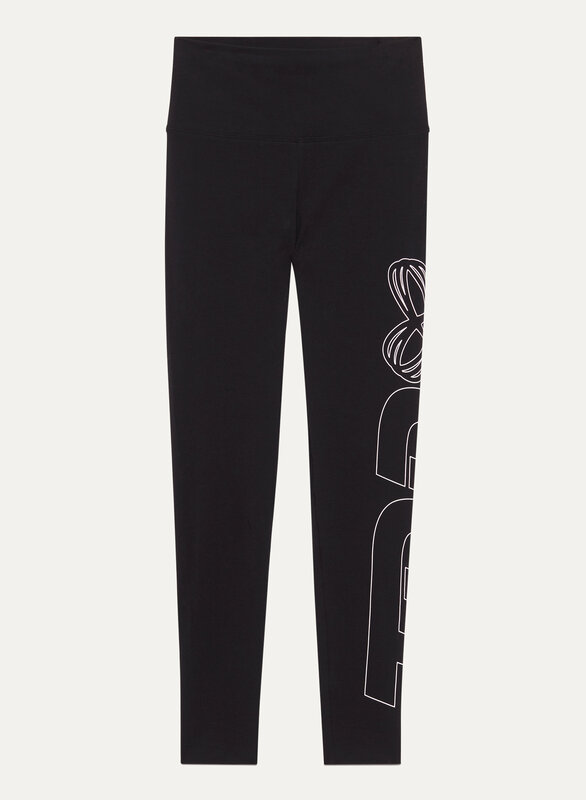 These signature Tna leggings have a flattering high rise that cinches your waist. This version sports a custom-designed print and is made with Aurant™ — a soft, comfy jersey for all day, every day.